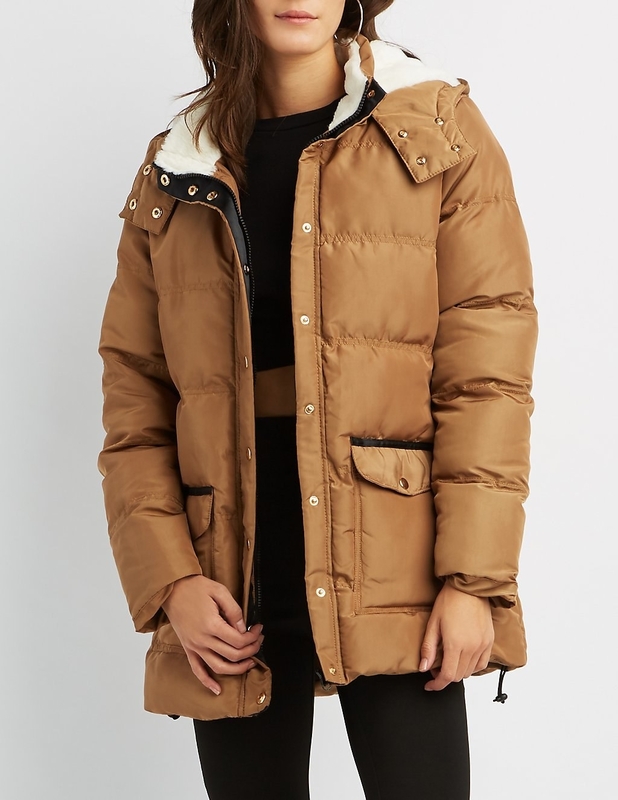 Nordstrom Rack, Uniqlo, Target, and 26 other places to buy parkas, puffers, and peacoats that are *not* a million dollars. 1. UK-based Boohoo will have your wallet weeping tears of joy. Why? 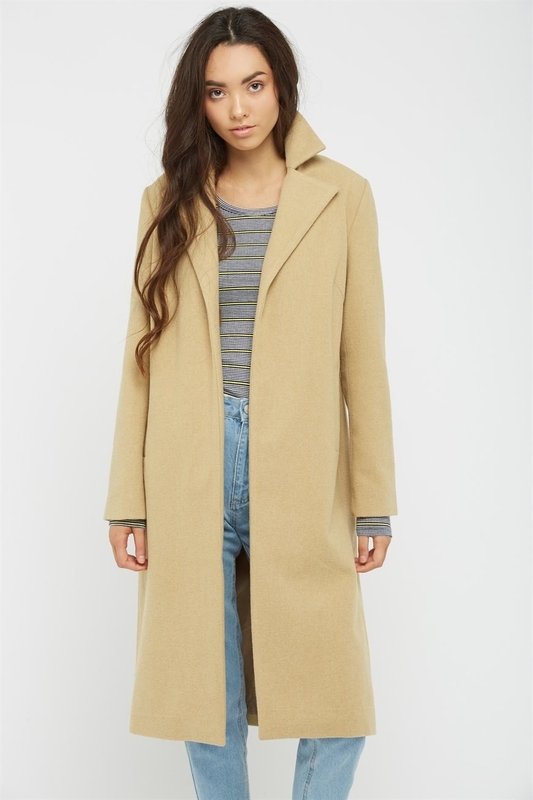 They sell a ton of on-trend coats at ridiculously reasonable prices. 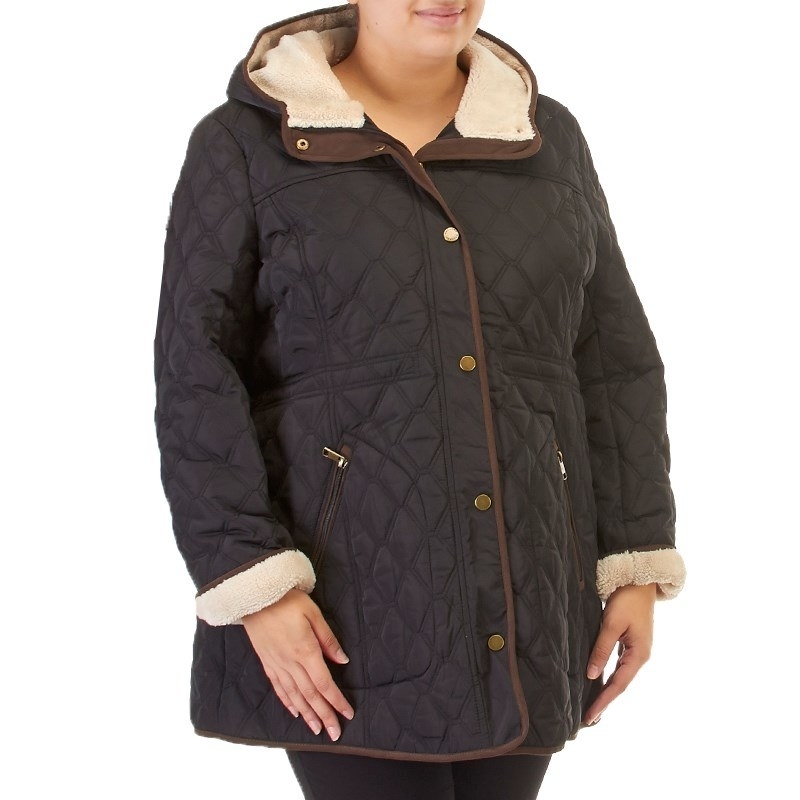 With everything from teddy coats and cocoon coats to puffers and parkas, Boohoo is the land of plenty, folks. And everything is almost always on sale. Like, 50% off or more. Shipping and returns: $5.99 for standard shipping, and free shipping on orders of $50+. Sizing: 00-26, petite and tall sizes are also available. 3. Head to Nordstrom Rack and be prepared to say "HOW DO I CHOOSE?" 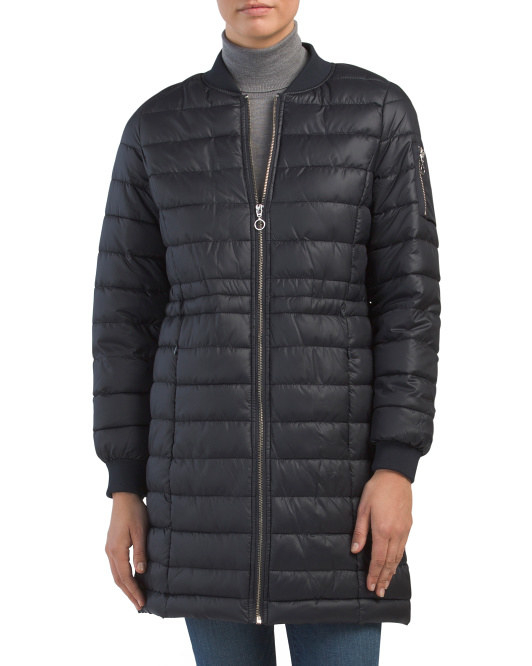 They carry everything from wool coats to this'll-keep-you-so-warm insulated parkas. Plus, they carry big name designers at a fraction of the price. This includes everything from Kenneth Cole and Free People to The North Face. Sizing: XXS-4X and petite sizes. 4. 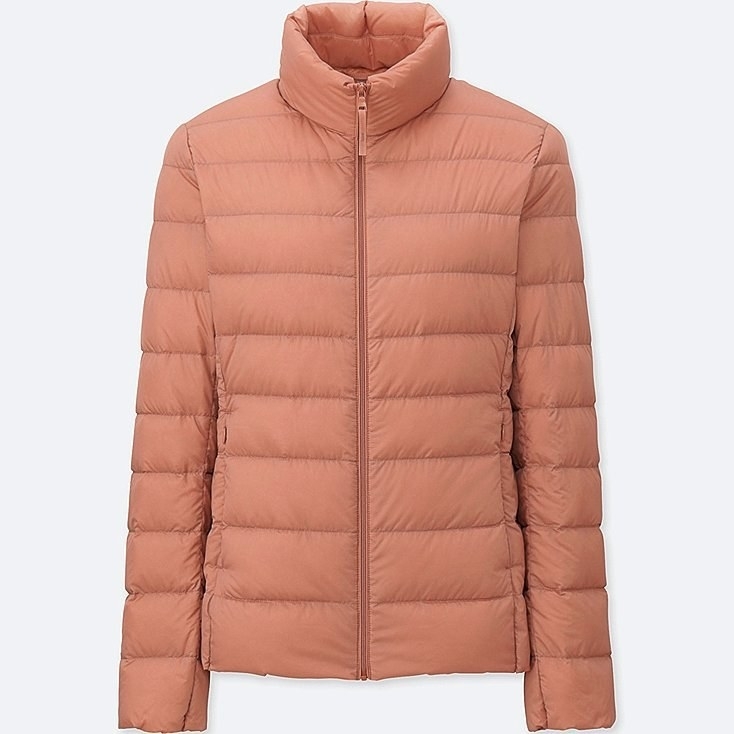 H&M promises warmth — and style — throughout the cold, crappy weather with bright-colored jackets and faux sherpa-lined coats for every budget. 5. UK-based Elvi offers fun colors, materials, and designs, which makes for unique outerwear you won't see on everyone else. 6. 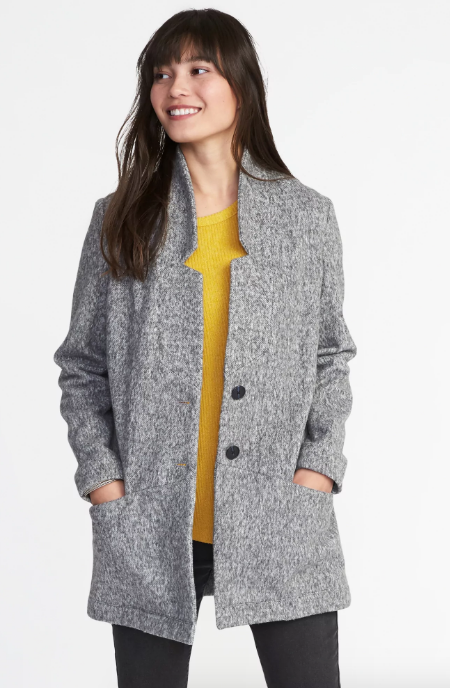 Japan-based Uniqlo is known for using super lightweight materials that SOMEHOW manage to keep you unbelievably warm. 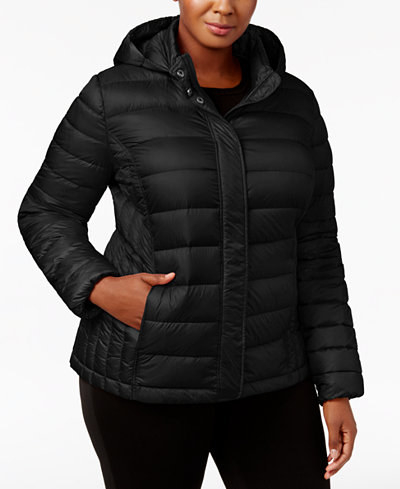 These coats are made from a fine nylon that'll keep you super warm, without making you feel constricted (like most heavy puffer coats tend to do). Plus, they're water-repellent and can be folded into a ~fraction~ of their original size. Shipping and returns: $5 for standard shipping, and free shipping on orders of $99+. 7. 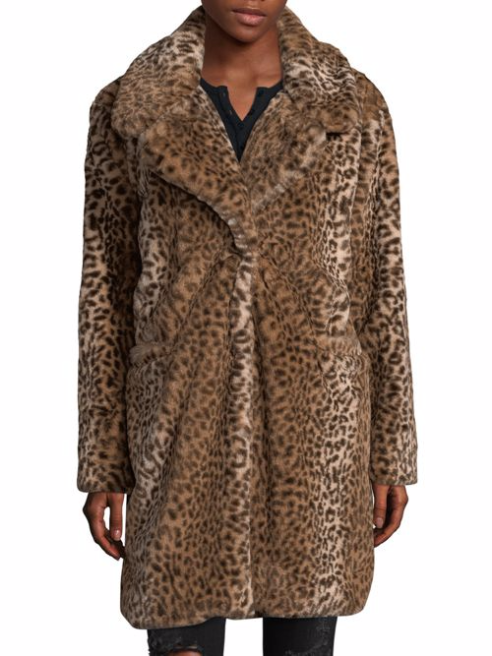 Check out Saks Off Fifth if you love designer coats, but don't have designer coat money. They offer steep discounts on well-established brands that you absolutely follow on Instagram. 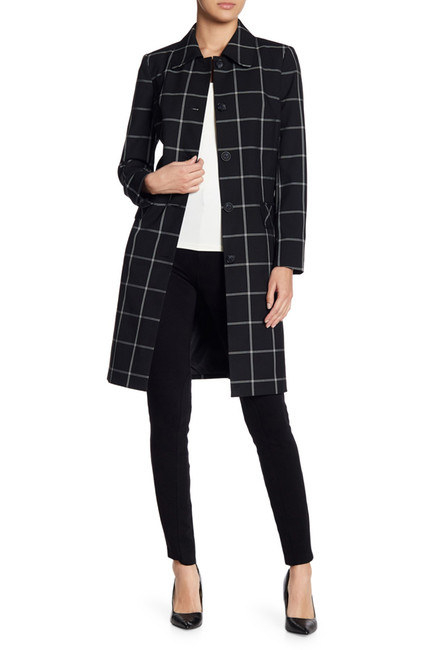 Think everything from Karl Lagerfeld to Calvin Klein for — GASP — up to 80% off. Shipping: $7.99 for standard delivery, and free shipping on orders over $99. 8. 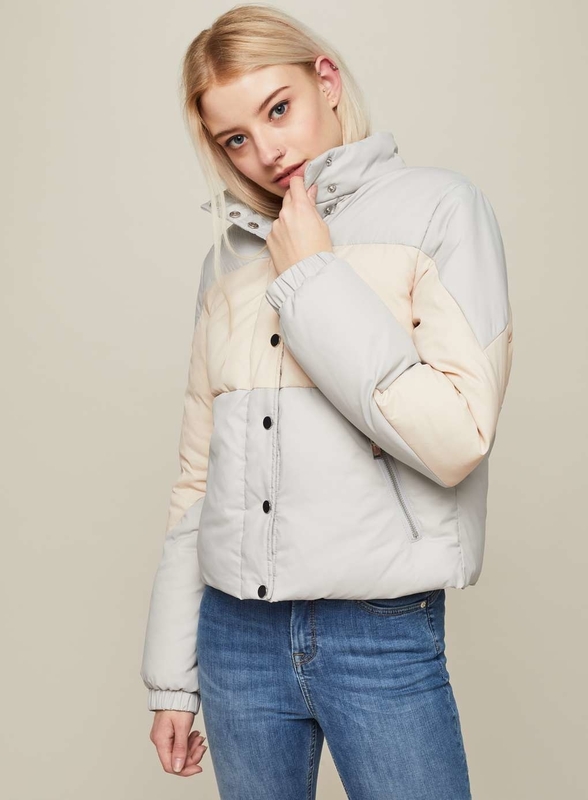 Bershka sells every cold-weather trend you can think of. 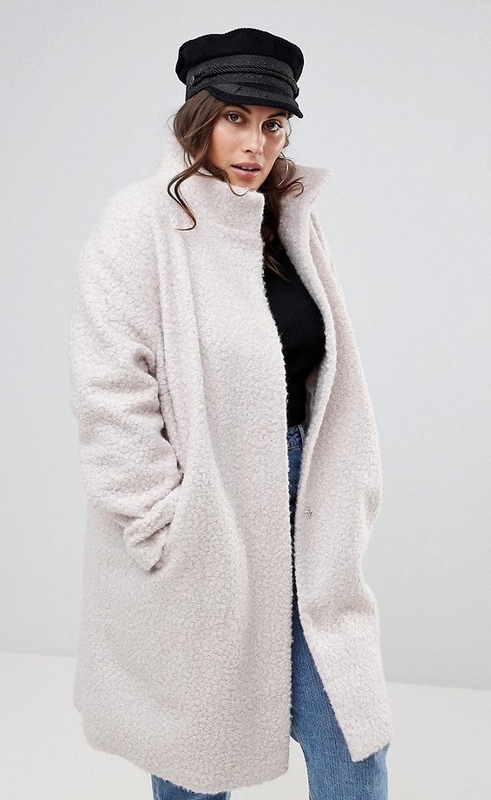 Faux fur! 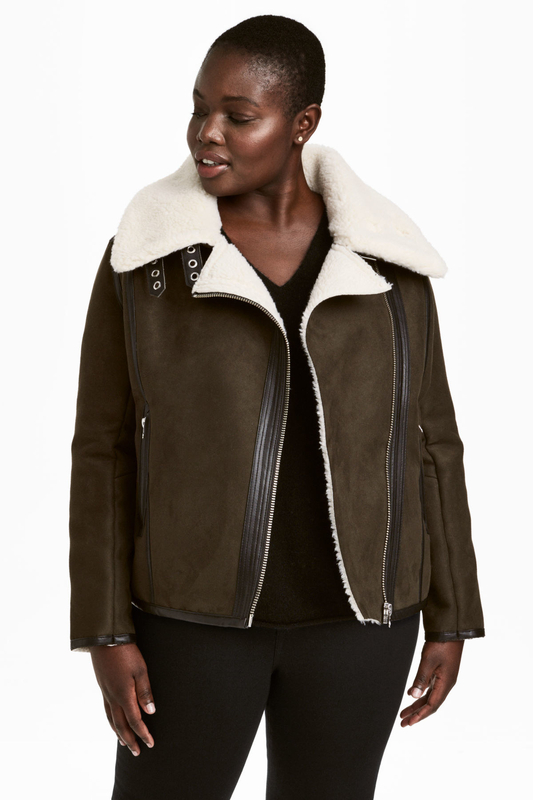 Shearling! Velvet! The possibilities are endless. Shipping: $5.99 for standard shipping. 9. 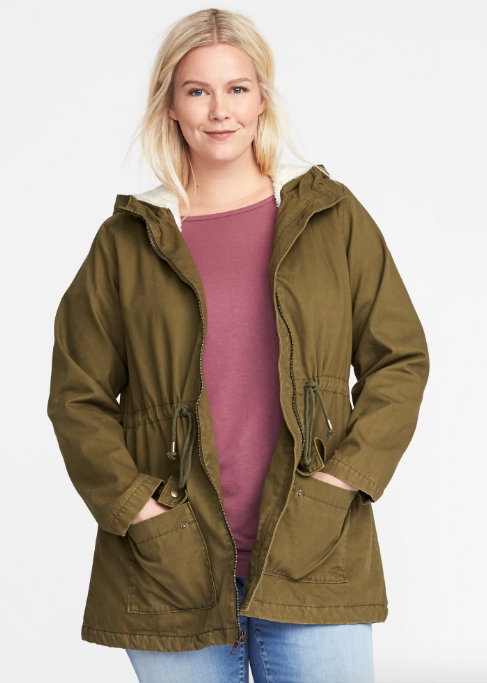 Old Navy has versatile coats and parkas that you can wear 👏 every 👏 single 👏 day, with any kind of outfit. ...Kenneth Cole, BCBG Generation, Diane Von Furstenburg, French Connection, and Calvin Klein. Just to, you know, name a few. Sizing: XXS-XXL and petite sizes. Shipping: $99 for standard shipping, and free shipping on orders over $75. 11. 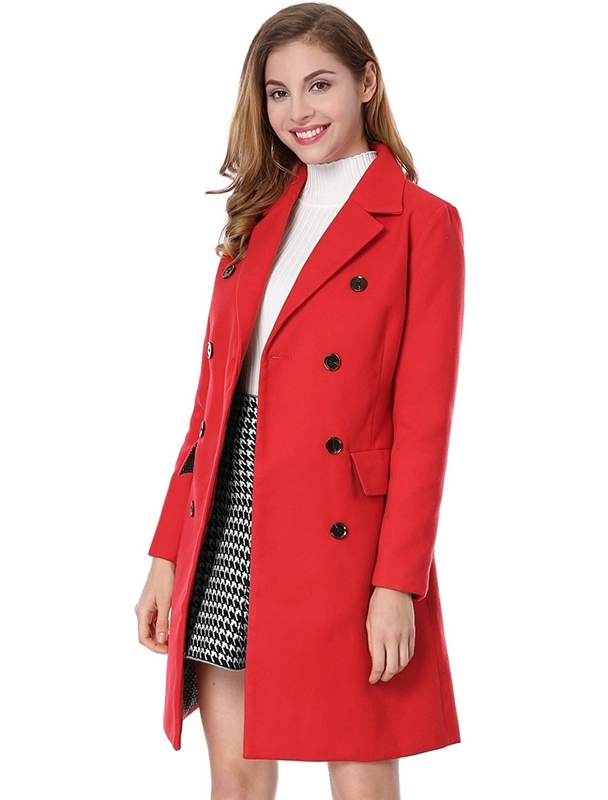 Read reviews (aka my life savers) on Amazon to determine which coats and jackets best suit your needs. 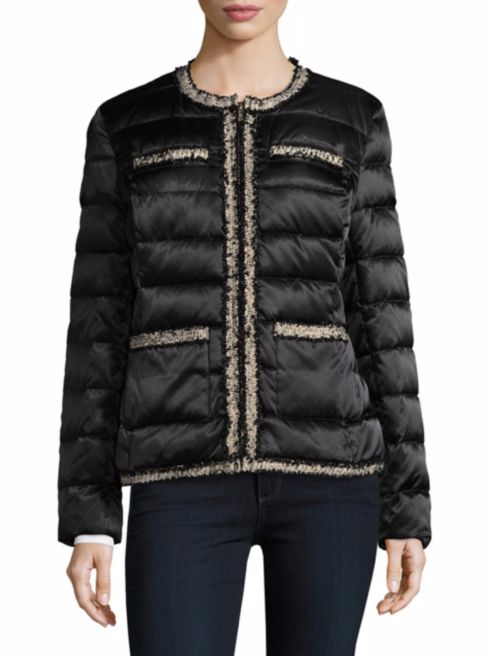 Psst, Amazon carries coats from a ton of well-known brands, such as Calvin Klein, The North Face, and Columbia. AND! They've recently launched their own in-house brands, including Lark & Ro. 12. 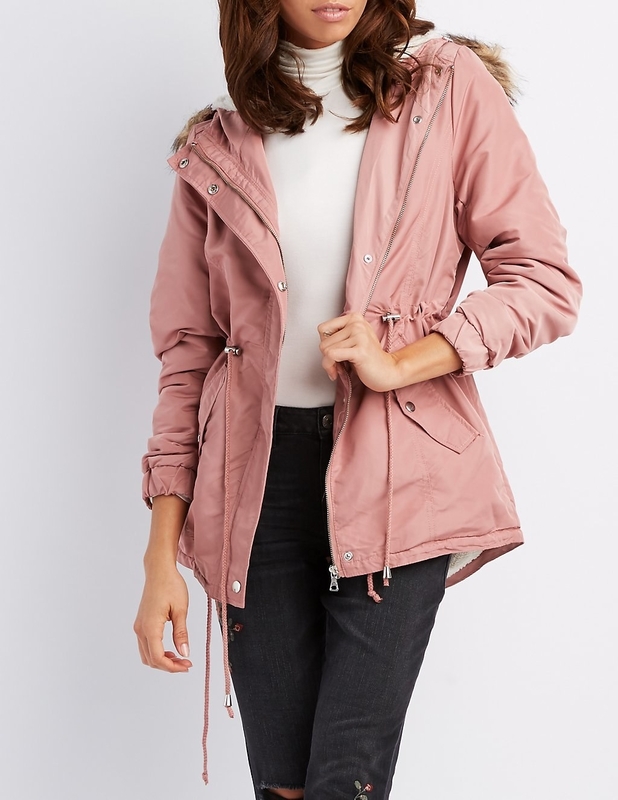 Forever 21 is great if you love trendy outerwear, but don't want to shell out a ton of $$$ for it. 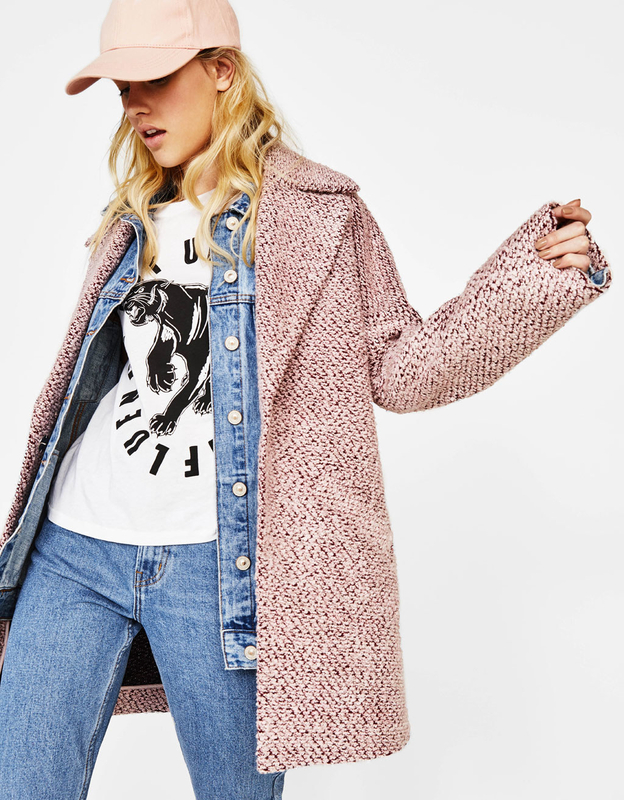 Say hello to jackets that look like they were found in a super cool, trendy vintage shop. Shipping: $4.95 for standard shipping, and free shipping on orders of $50+. 13. The light of my life, AKA Target, shouldn't only be praised for it's amazing dollar section. 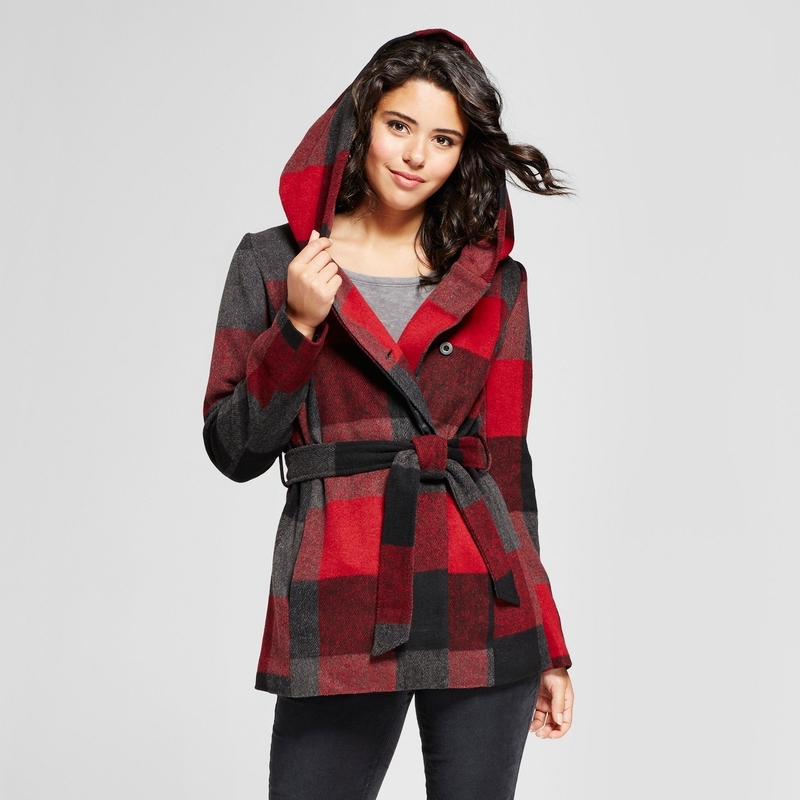 Their outerwear is great, too. 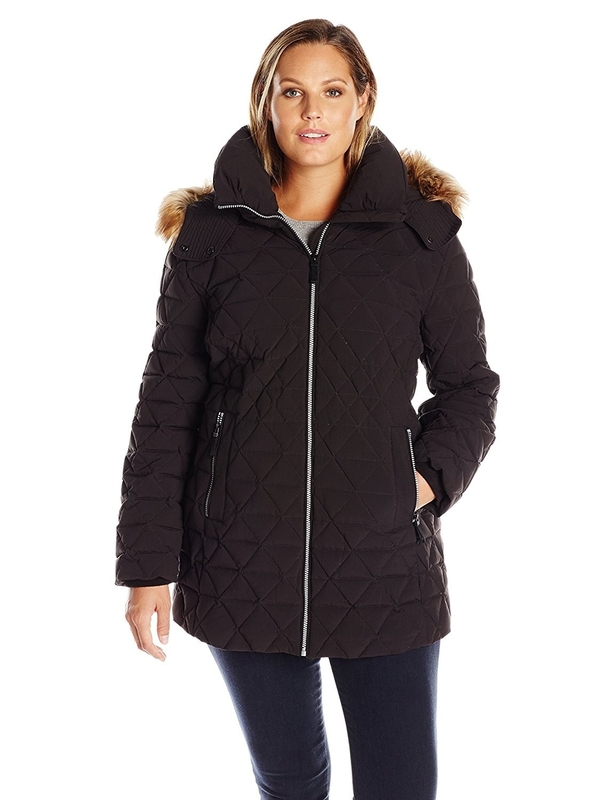 It will keep you looking stylish AND feeling warm. 14. 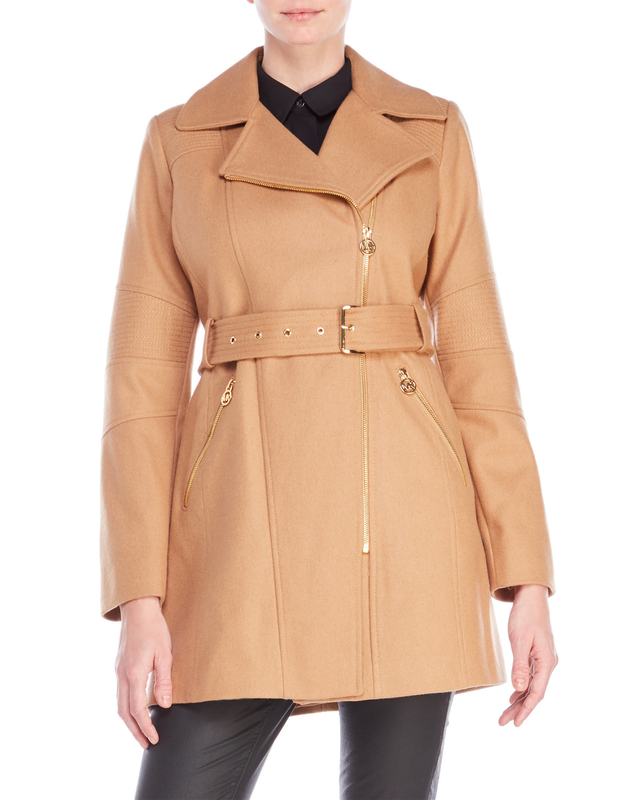 Ashley Stewart specializes in outerwear ranging from sizes 12 through 36. 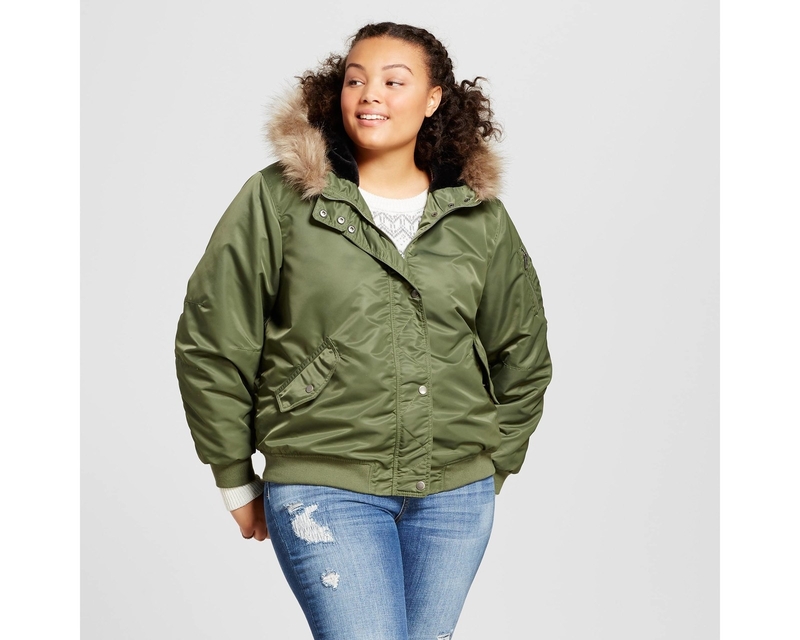 And — get excited — there are almost always site-wide promos so you can score your dream jacket without breaking the bank. 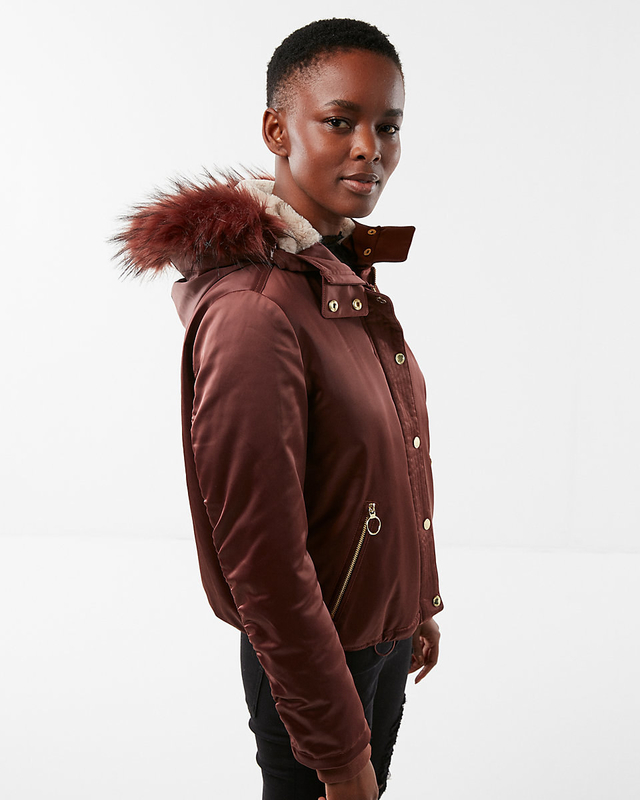 For example, all new arrival outerwear is currently 40% off! Shipping: $5 for economy shipping. 15. Missguided offers a constant 10% off student discount (although it often goes up to 30%). 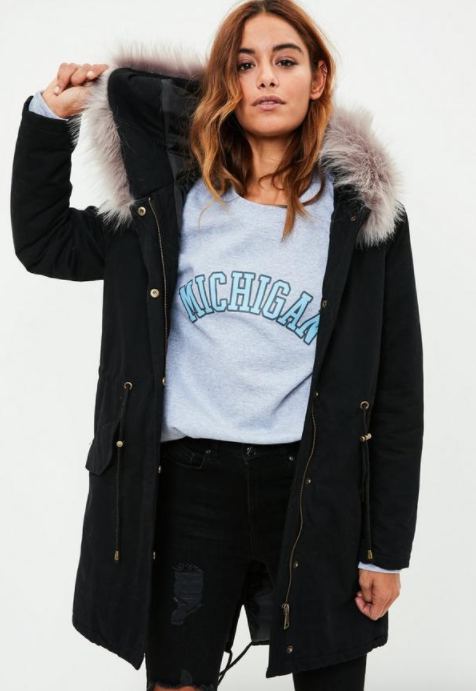 College kids who live in cold climates and want more than one jacket, REJOICE! 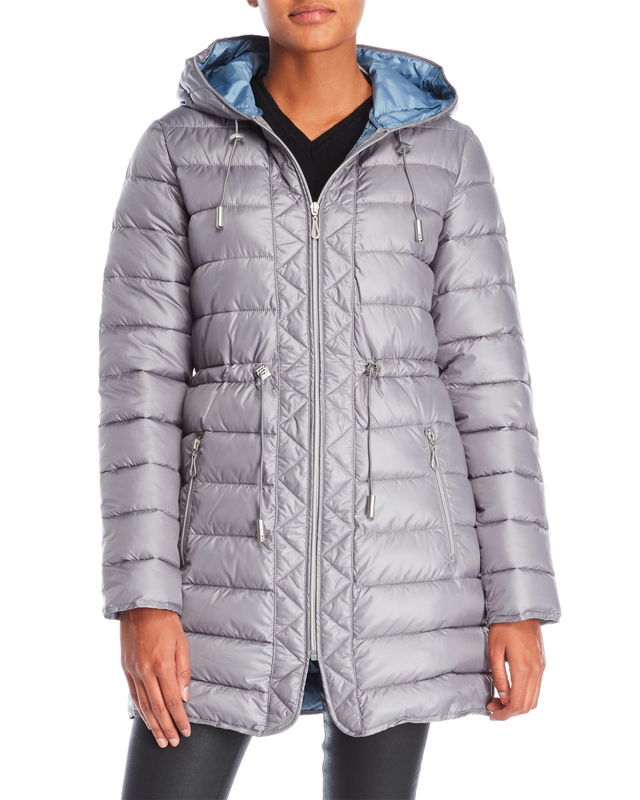 You won't have to wear the same parka all year long! You'll have some OPTIONS! Sizing: 0-20, also available in petite and tall sizes. You can find brands like Vince Camuto, Kenneth Cole, Tahari, and more for up to 70% off their original ticket prices. Shipping: $8.99 for standard shipping, and free shipping on orders over $89 with the code SHIP89. 17. Express is constantly getting new arrivals — meaning clothing gets added to their clearance section quite a bit, too. THEIR OUTERWEAR IS ALWAYS ON SALE. 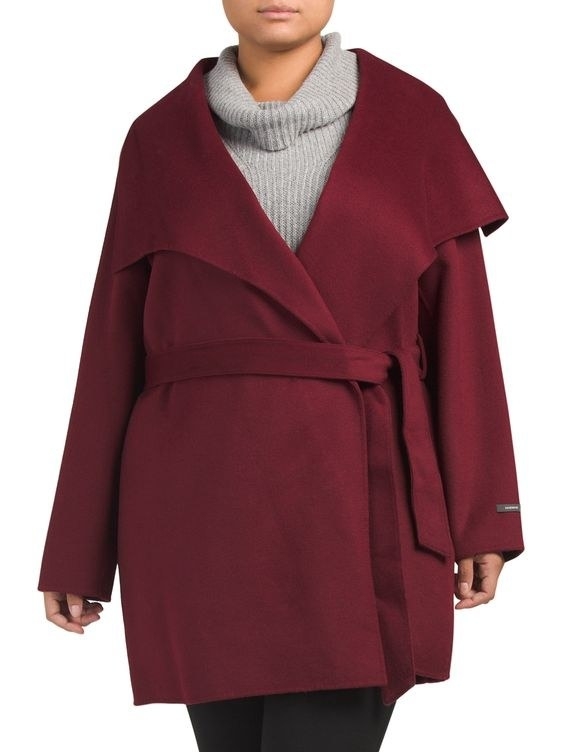 Psst, pretty much all their coats are on clearance right now and it is glorious. Shipping: $8 for standard shipping, and free shipping on orders of $50+. 18. 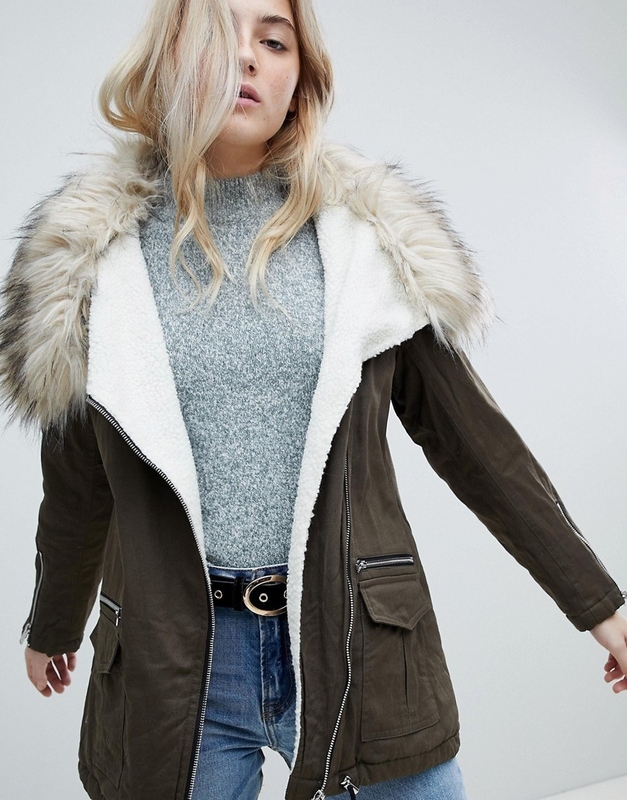 Check out Dynamite Clothing if you have a deep-rooted love for wrap coats. 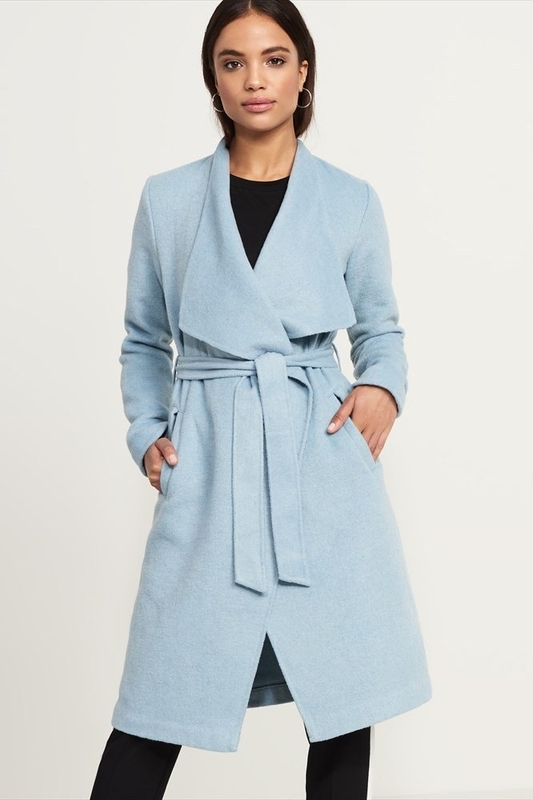 Their outerwear is so gorgeous, you won't be able to wrap your mind around it. Shipping: $9 for standard shipping, and free shipping on orders over $40. 19. 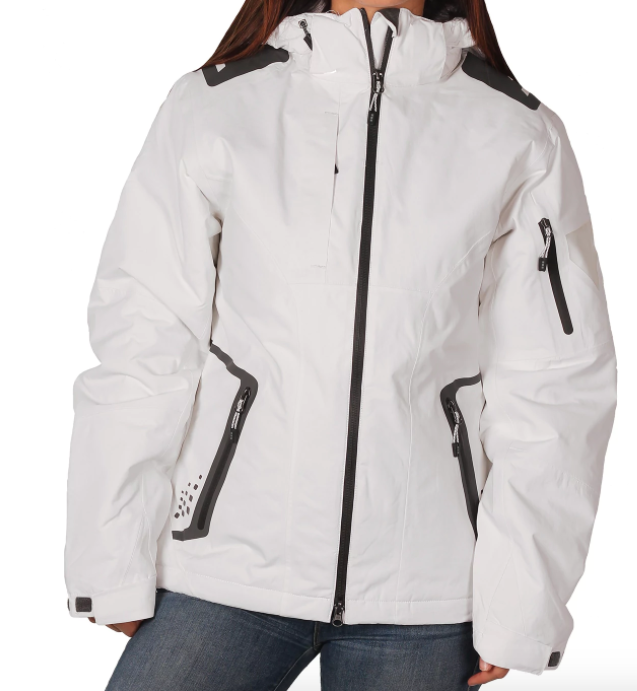 Overstock carries every outerwear style you can think of, including insulated jackets that are guaranteed to keep you warm — whether you're waiting for the bus or hitting the slopes. Shipping: $4.95 for standard shipping, and free shipping on orders over $45. 20. 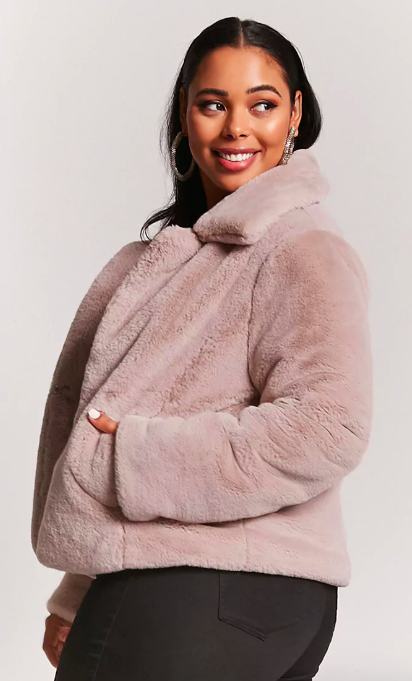 Charlotte Russe is your go-to destination for everyday warmth. 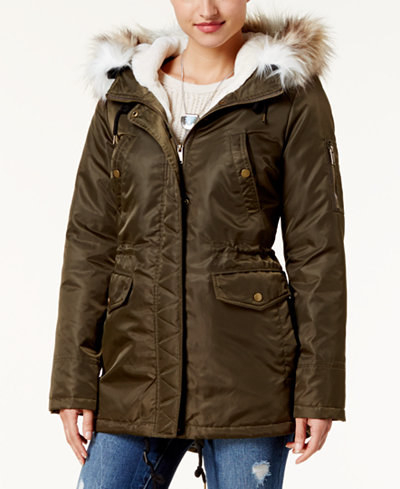 Think basic parkas, puffers, and peacoats, oh my! 21. Tobi will make your bargain hunter self jump for joy. Your first order is a guaranteed 50% off, and there's almost constantly some sort of sale going on. 22. 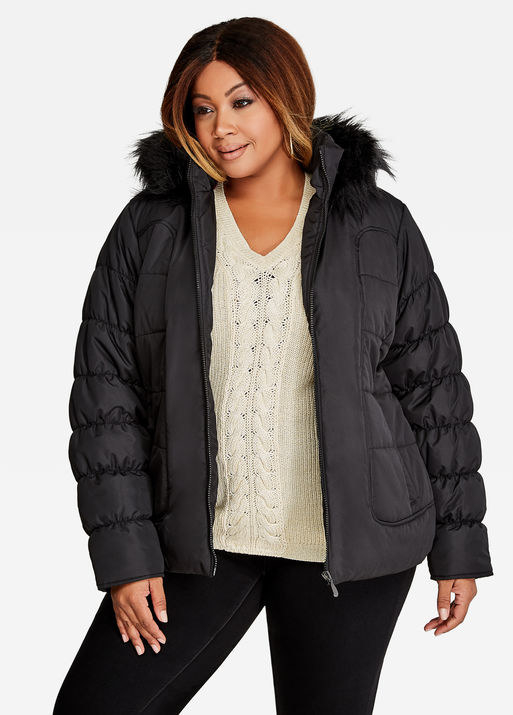 If you need a coat quickly, Walmart is a great place to look; they offer two-day shipping on most items and also offer in-store pick-up! IT'S MY JACKET AND I NEED IT NOW. Shipping: $5.99 for standard shipping, and free shipping on orders over $35. 23. 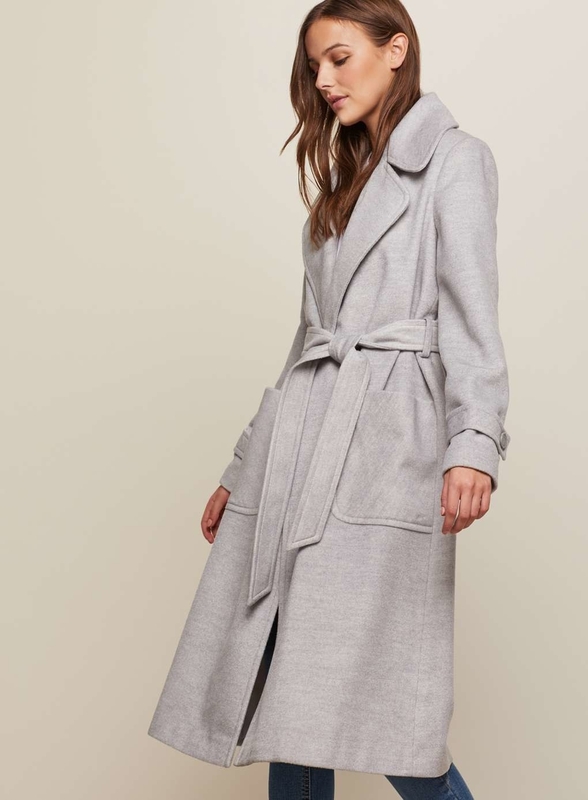 New Look has an awesome variety of outerwear (parkas, trench coats, duster coats, etc.). AND! They offer both petite, tall, and maternity sizing! Shipping: $12.55 for standard shipping, and free shipping on orders over $90 (all orders are shipped from the UK). 24. Australian-based Cotton On offers a ton of neutral-colored options, meaning you won't have to worry about your outerwear clashing with your outfit. Some of their coats have fun, colorful touches though — hello, pink faux-fur hood! Shipping: $6 for standard shipping, and free shipping on orders over $55. 25. 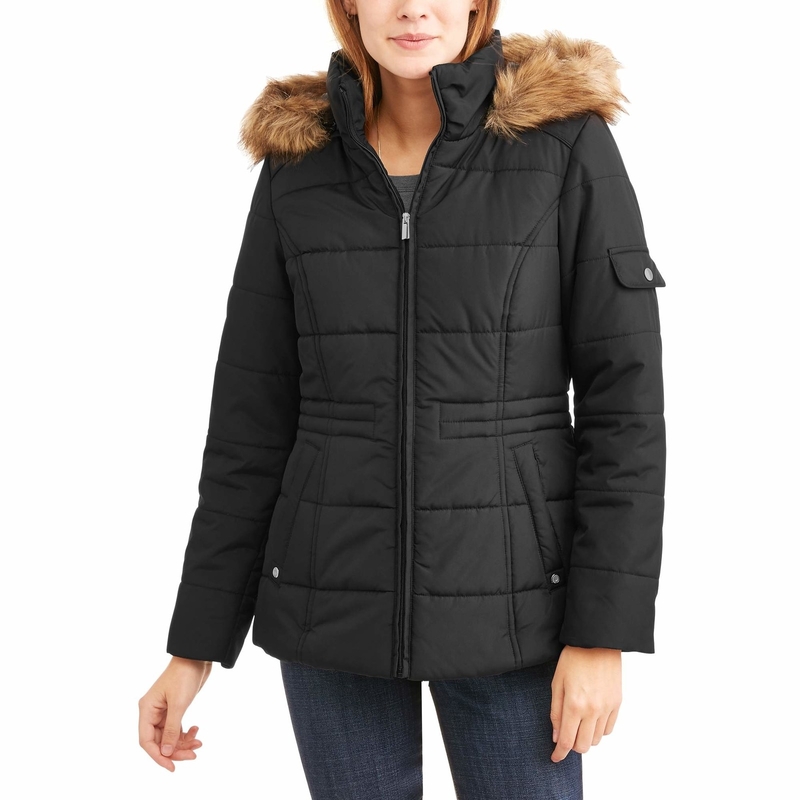 Burlington Coat Factory offers up to 65% off big brands. And this isn't some sort of special promo — this is their daily deal. Shipping: $7.99 for standard shipping, and free shipping on orders of $75+. 26. New York & Company has frequent celebrity collaborations, with Eva Mendes and Gabrielle Union being the latest to contribute their own designs. 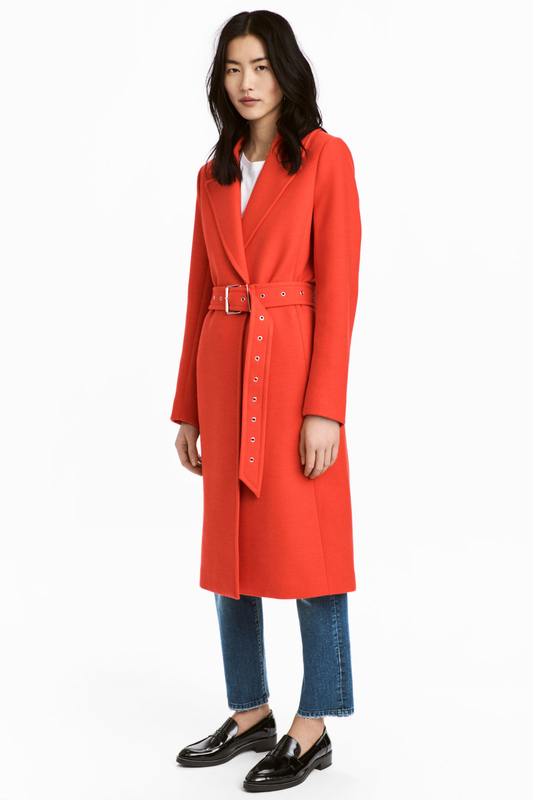 Outerwear, included! Plus, they're always running sitewide promos that promise savings of up to 50% off regular-priced items AND sale items for up to 80% off. Shipping: $5.99 for economy shipping, and free shipping on orders over $50. 27. 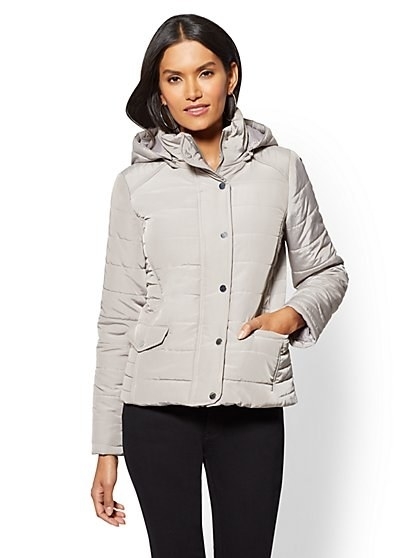 Macy's is your one-stop shop for all things outerwear. 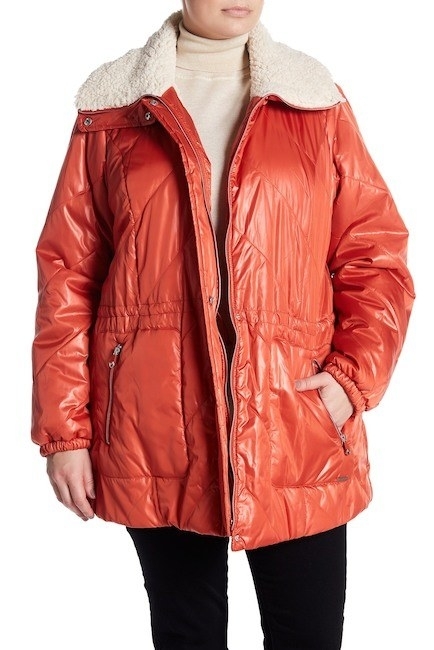 They have every kind of coat imaginable: insulated coats, fancy-but-warm coats, basic peacoats, etc. The list goes on and on. They also carry a variety of brands like American Rag, as well as their own in-house brands like Style & Co. Shipping: $8 for standard shipping, and free shipping on orders over $99. 28. 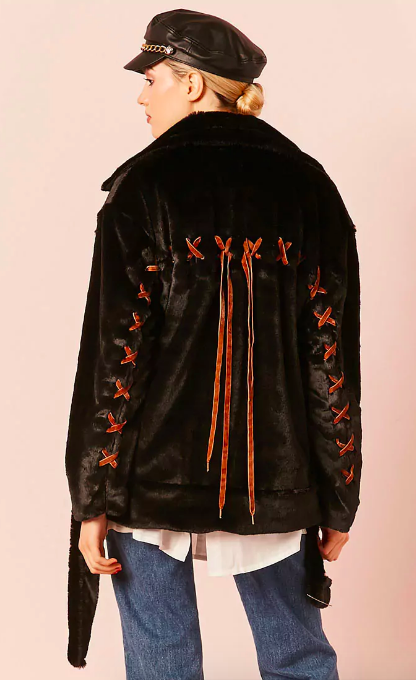 Check out Australian-based Showpo for faux-shearling coats and oversized dusters for a look that scream, "I am a blogger, and I am chic AF". Shipping: $9 for standard shipping, free shipping on orders over $50. 29. Miss Selfridge has all kinds of silhouettes you'll want to add to your wardrobe. 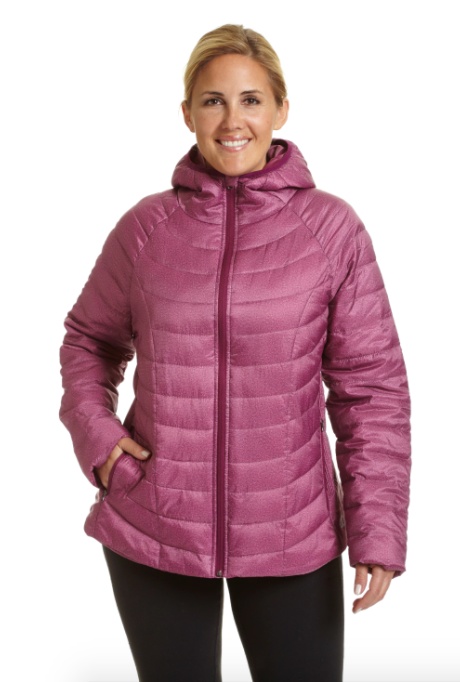 You'll find everything from puffer coats to wrap coats! Shipping: $10 for standard shipping (all items ship from the UK). 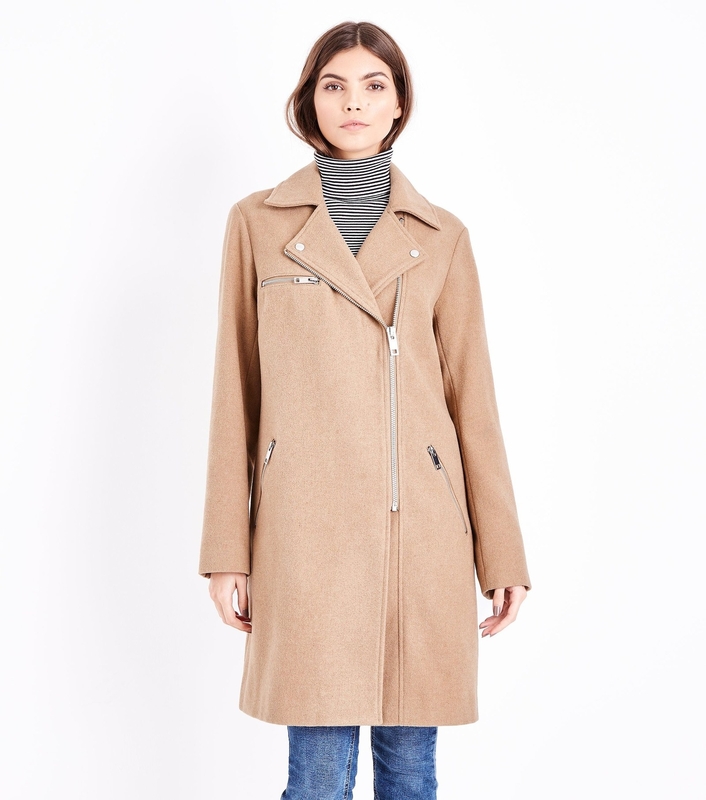 Psst, check out more places to shop for coats online here.